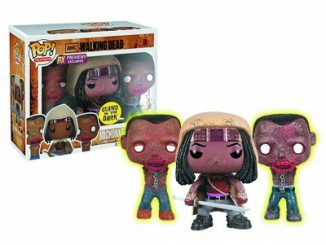 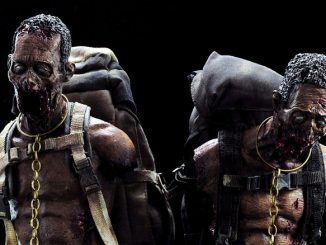 When it comes to keeping everyday items safe while you’re on the go, you can’t go wrong with letting Michonne and her zombie pets stand guard duty so go ahead and put those essentials in The Walking Dead Michonne Handbag. 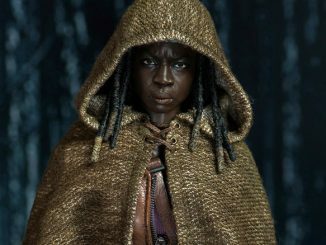 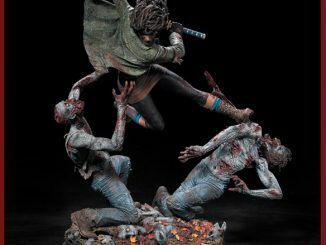 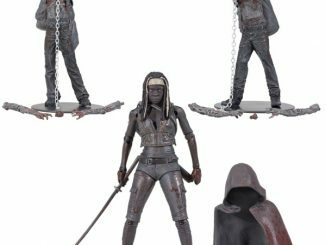 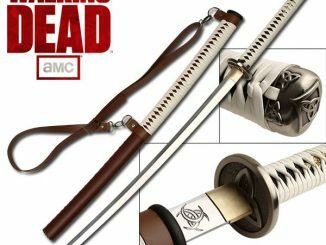 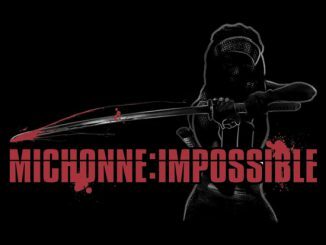 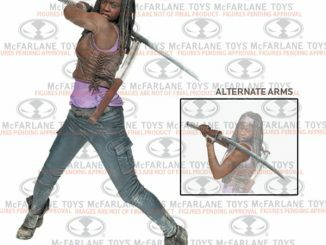 Before the tough woman with the really sharp sword was impressing people on AMC’s The Walking Dead, she had already established a loyal following with her presence in the comic book series that started it all, and those fans will be especially thrilled since that’s the version of Michonne getting a little love here, along with her faithful (???) 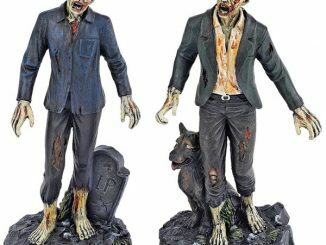 zombie pets. 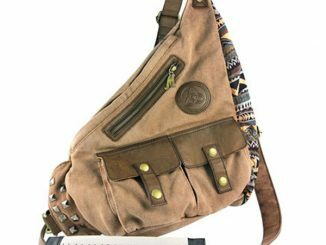 The Walking Dead Michonne Handbag will be available August 2013 but it can be pre-ordered now for $38.99 at Urban Collector. 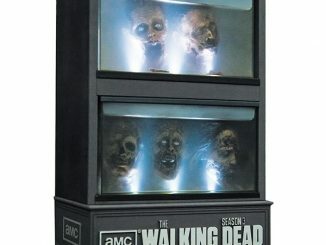 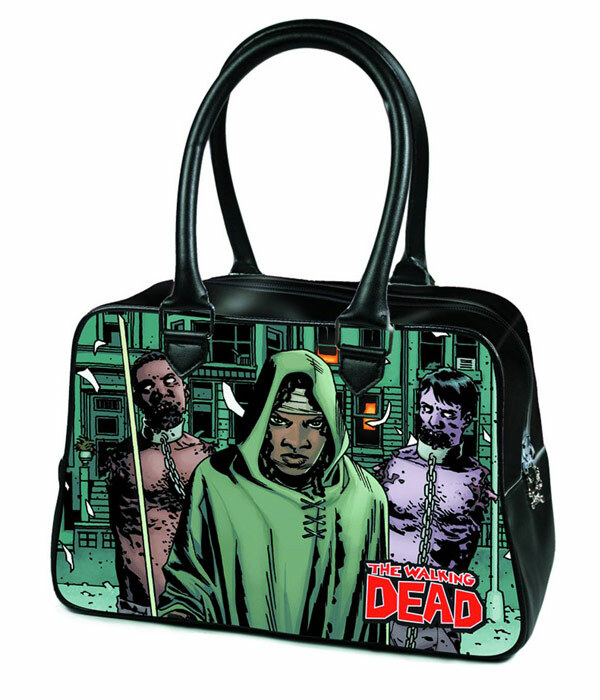 You can also add to your Walking Dead collection with handbags that features the cover of Walking Dead #3 and one that has the Walking Dead Omnibus cover.